MOSCOW, January 26. /TASS/. 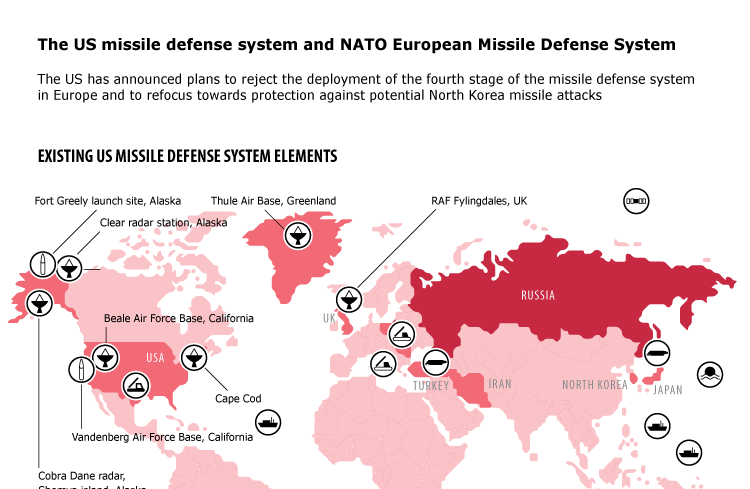 The American missile defense system is unable to counter Russia’s strategic missiles, Deputy Prime Minister Dmitry Rogozin said on Monday. 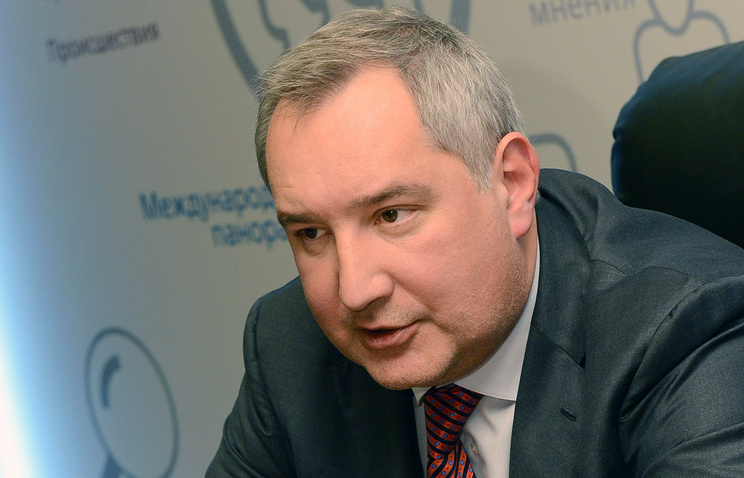 “Neither the current nor even prospective American missile defense system can stop or challenge Russian strategic missile potential,” Rogozin said in a program on the Rossiya 1 TV channel. However, the deputy prime minister declined to specify any technical characteristics of Russia’s strategic missiles.